Like the model 320, the model 330 had a 16.67 MHz 68020 CPU and a 68881 floating point coprocessor. The model 330 also came with 4 MB of RAM and a 32-bit memory bus (compared to 16-bit on the models 310 and 320). In addition to the interfaces on the model 320, the 330 came with an Ethernet LAN interface with a BNC connector. 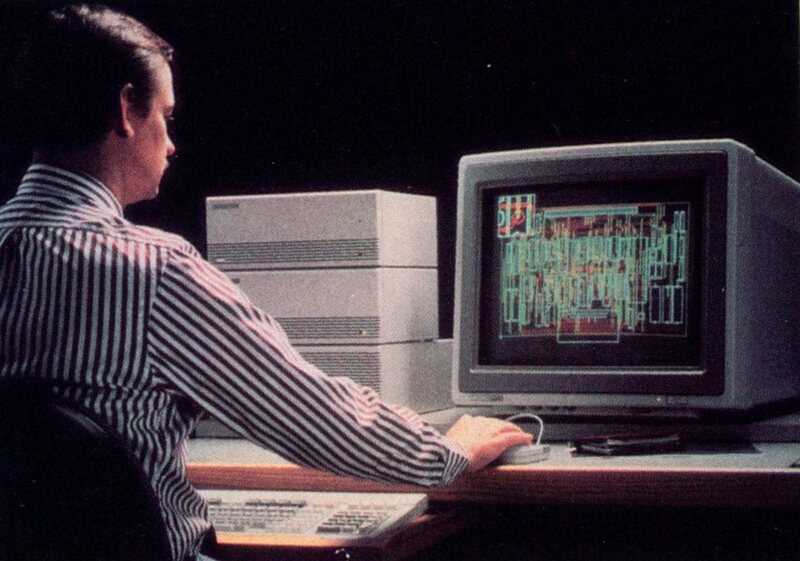 The model 350 (P/N 98562B) had a faster CPU (25 MHz) and faster coprocessor (20 MHz). It also came with 8 MB of RAM. 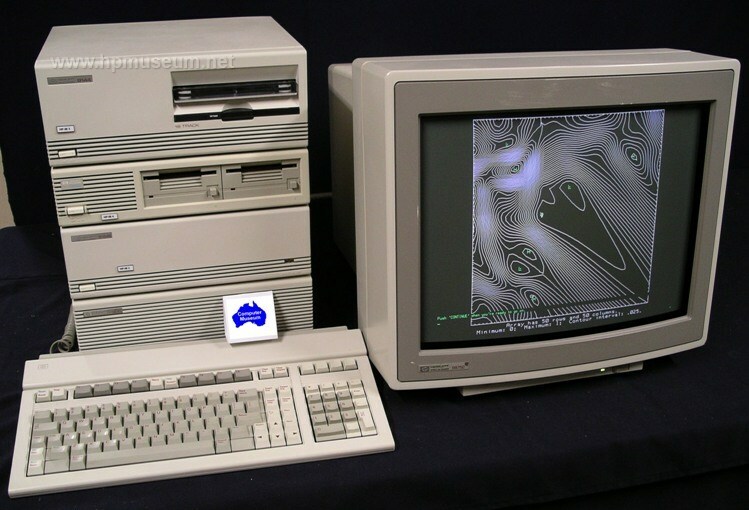 Various bundled versions of these computers were available under the following model and part numbers: Model 330C (98583L), Model 330M (98582M), Model 318M (98563A), Model 330MMA (98580M), Model 330CMA (98581M), Model 350SRX (98587B), Model 350CH (98588A), Model 350C (98583C), Model 350M (98582C). The Model 350 (98562B, $23,330) was very similar to the Model 330. The 68020 CPU and 68881 coprocessor ran at 25 MHz instead of 16.67 MHz. The 350 came standard with 8 MB of RAM rather than 4 MB (and was expandable to 48 MB). Bundled 350 systems included the Model 350 SRX (98587E, $49,435), Model 350 Turbo SRX (98587F, $43,255), Model 350CH (98588E, $34,965), Model 350CHX (98588E opt 556, $34,965), Model 350CX (98586E, $46,665), Model 350C (98583E, $34,965) and Model 350MH (98589E, $26,165). 9000/330 computers are very reliable. With no built-in mass storage or display monitor, there isn't much to go wrong. The only problem we have seen with these machines is sticking on/off buttons. Very rarely, we will also see a unit with a bad power supply.